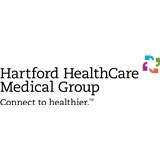 Hartford HealthCare Primary Care Plainville (Plainville) - Book Appointment Online! The staff was friendly and Dr. Todd was very informative. I was very happy with my first visit.